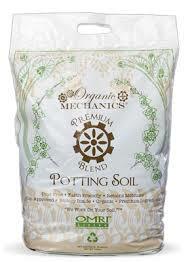 Great for small containers, window boxes, or any plans requiring moist soil. Contains: compost, pine bark, coir, worm castings, and perlite. Available in 16 quart bags.